Medical negligence – more appropriately known as clinical negligence describes a claim for compensation due to an error by a medical professional – whether that be a GP, the NHS or a private consultant doctor. How Does Your Solicitor Know How Long You Have To Claim Compensation For Medical / Clinical Negligence? Clinical negligence claims for compensation are highly complex and as such require the expertise of a specialist medical negligence solicitor who is familiar with the law associated with making clinical injury claims and who has a network of consultant doctors of all kinds of speciality who are familiar with producing reports to support such claims. The most essential choice you will make is to choose the correct solicitor to contact – the right choice will allow your claim to run smoothly and ensure you receive the maximum amount of compensation which you are entitled to. 2. What is the nature of the medical negligence you have suffered? Some medical negligence claims are relatively straight forward for your solicitor to assess. Consider a claim when a surgeon has left a coil of surgical wire in your stomach following an operation – the very fact a coil is in your stomach is the proof of the negligence. Other claims are far more complex and require a consultant doctor to produce a report looking at all of the evidence to determine that negligence has occurred. This might be the situation for a misdiagnosis or an operation which leaves ongoing symptoms of pain. In such instances – your solicitor cannot assess your claim, but must rely on a medical expert to produce a report to decide if an error has occurred. 3. What is the severity of your injury? Even after your lawyer has received a report from a first medical expert confirming clinical negligence – a second medical report is required from another medical expert to verify the severity of your injuries as a result of the negligence. Obtaining two medical reports can take quite some time. If legal liability, fault or responsibility is not accepted by the NHS Trust – your solicitor will have to issue your claim at court to prove negligence occurred. This might mean the need for a trial with all respective medical experts and legal representatives timetables tallying together to find a window of opportunity for a trial to occur. How Long Will Your Clinical Negligence Claim Take? It is very difficult to say – but I would estimate between 1 – 3 years depending on the factors I have listed above. 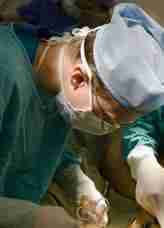 What Should You Do If You Suspect You Have Suffered Medical Negligence? 2. Contact a clinical injury solicitor to assess your claim before it is too late. Can You Have Your Medical Negligence Claim Assessed Online Free Of Charge? “Yes” – my website provides free online legal help including speaking to me in person about your medical negligence claim. 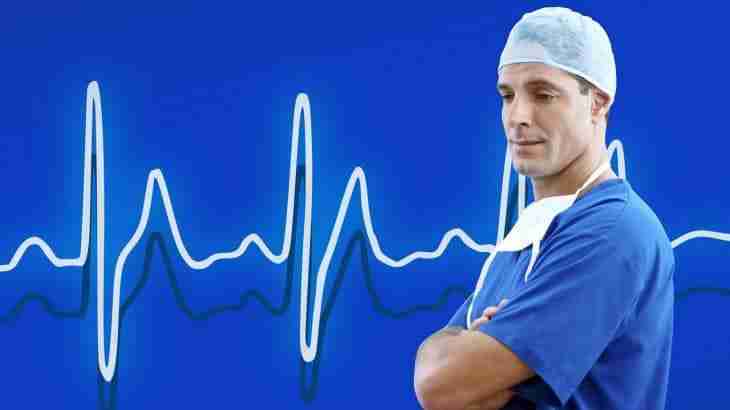 Simply click Medical Negligence Claim to select from the help you prefer.